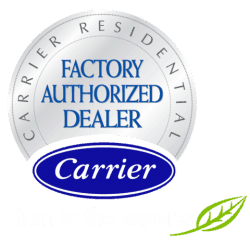 First and foremost, we are an air conditioning and heating company. Cool Masters aims to provide customers with honest and dependable HVAC service at the highest ethical standards. Located in Lawrenceville, we proudly serve all of Metro Atlanta. To ensure your air conditioning and heating systems are always running at peak efficiency, it’s crucial to have an expert perform routine maintenance and repairs. 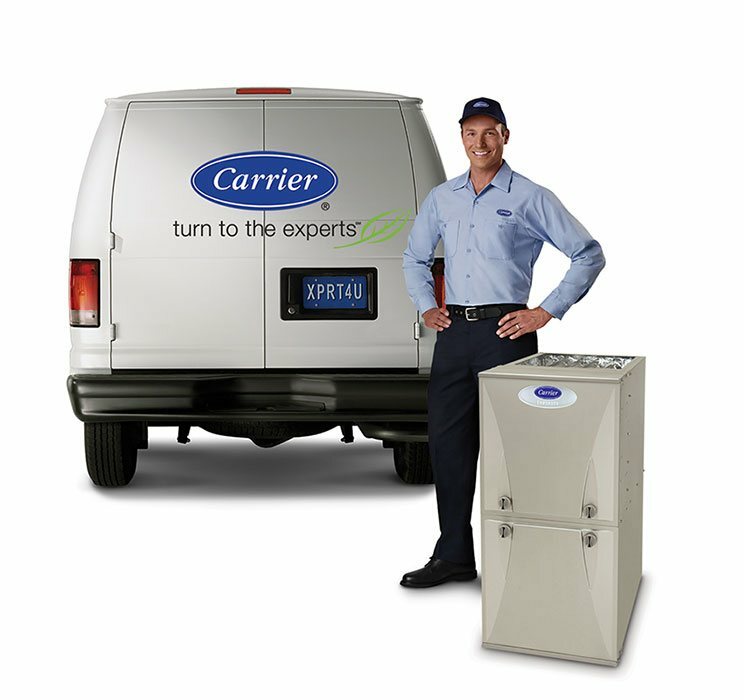 Our certified AC repair and furnace technicians have the training, tools, and experience to troubleshoot and repair any air comfort or quality problem you may encounter. For over 45 years, we’ve served our clients with the utmost respect and professionalism to make sure they’re completely satisfied. Our mission is to enhance your quality of life by helping you be more comfortable and healthy in your home, while also saving you money in the long run. If you’re looking for a professional HVAC company you can trust, look no further than Cool Masters! Excellent technician that came out right away, went into detail about our air conditioning units, made sure everything was working properly before he left.